The internet is amazing. Children can play, learn, create and connect – opening up a whole world of exciting possibilities. But with the digital world changing all the time, how can we work together to make sure that young people are safe and secure online? At New Horizons, we try to encourage e-safety and responsible internet use wherever possible. We encourage students to use phones, computers and tablets responsibly, as we feel that this is the best way to prepare to succeed in a technology-filled world. 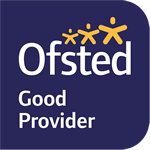 We would also like to support families, parents and carers to feel confident supporting our young people and facilitating their safe access to technology. This includes support with the use of the internet in general and specifically the use of mobile phones and computer game consoles responsibly. 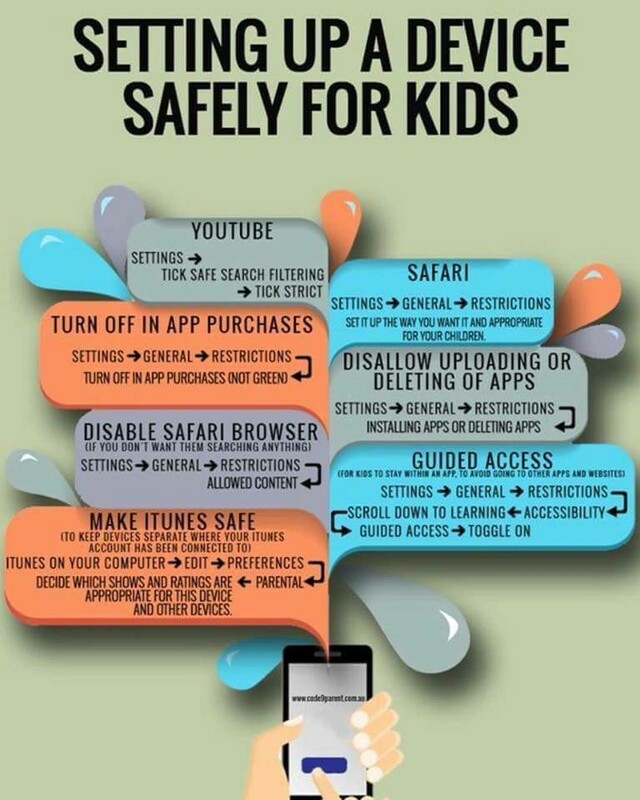 Below are some useful links to websites that can provide information for parents, guardians and carers about all aspects of internet use and gaming. If the information provided is not sufficient, please contact the school and we will endeavour to support you in any way we can.